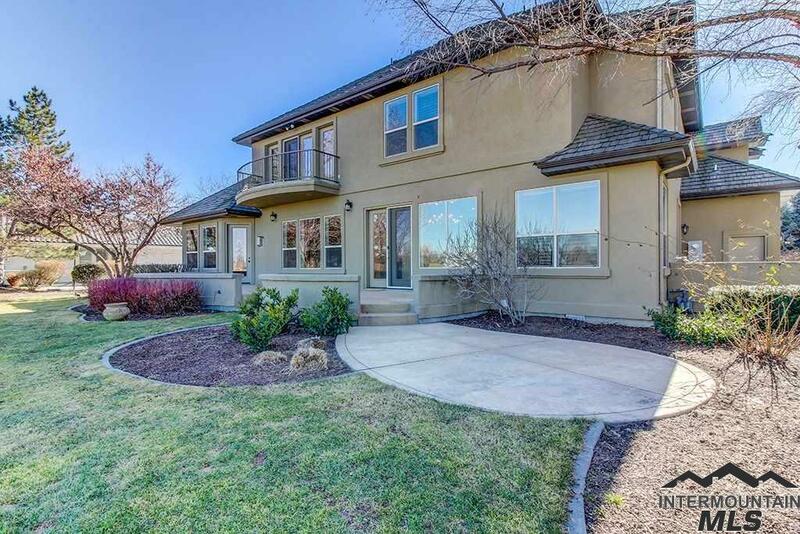 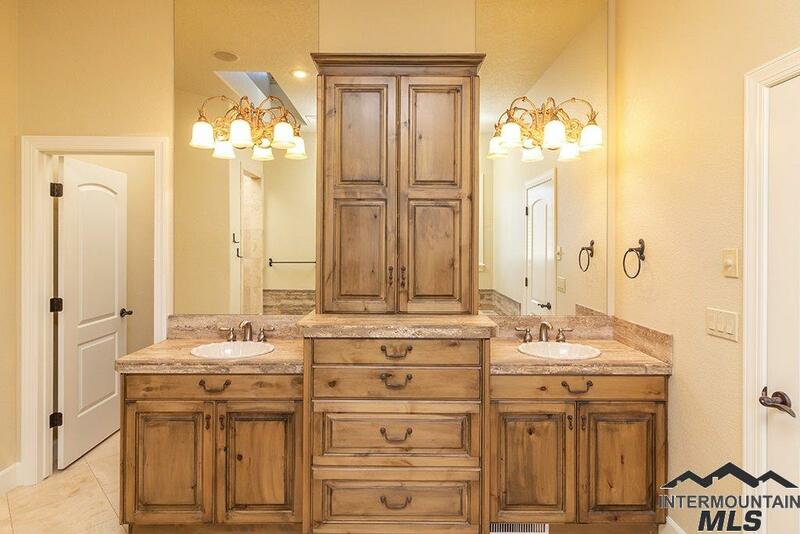 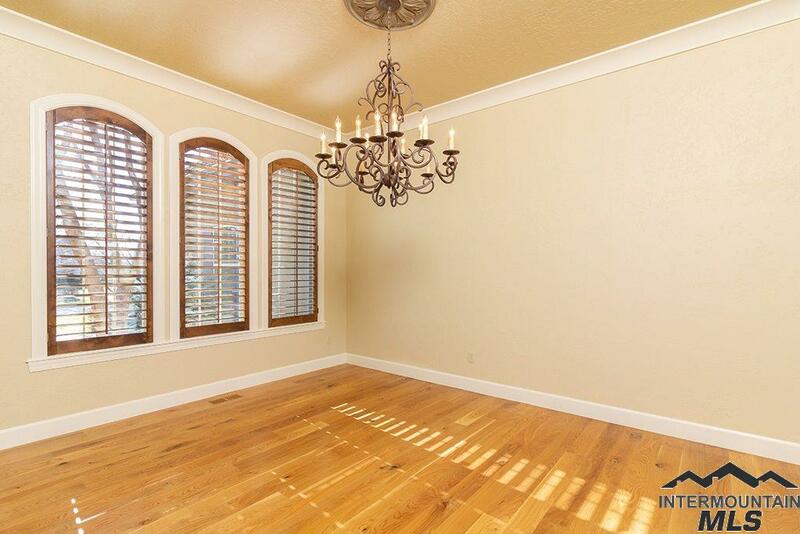 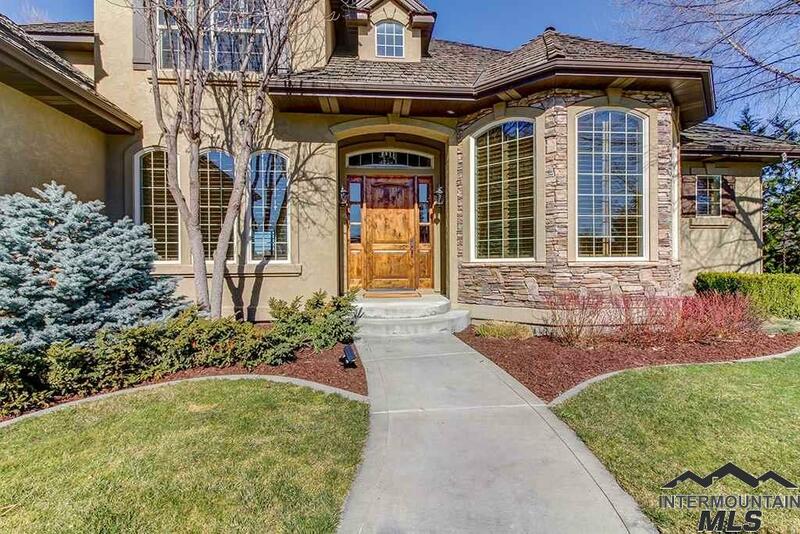 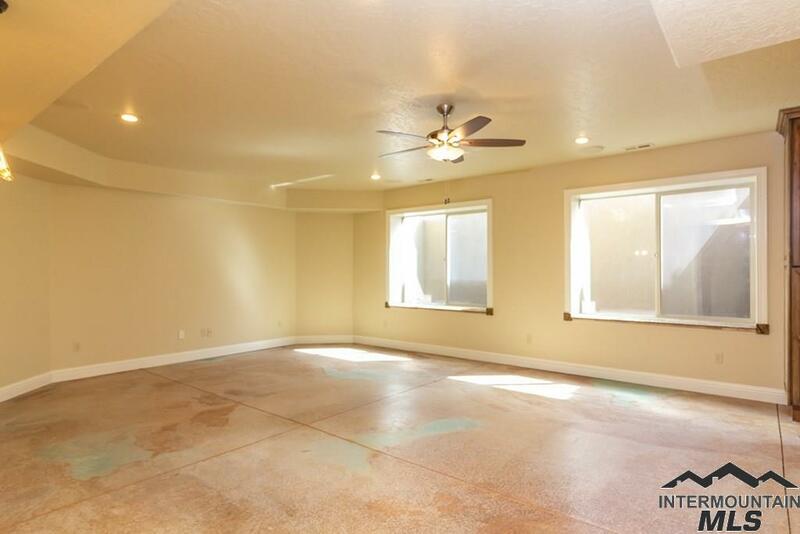 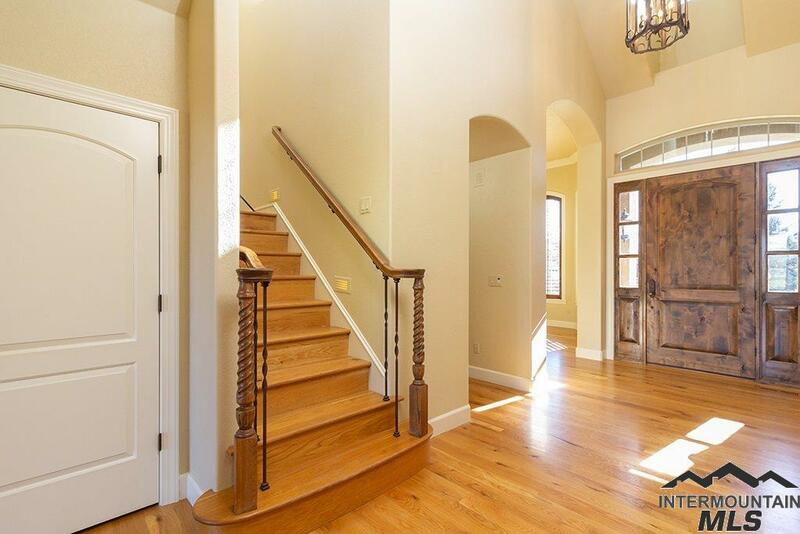 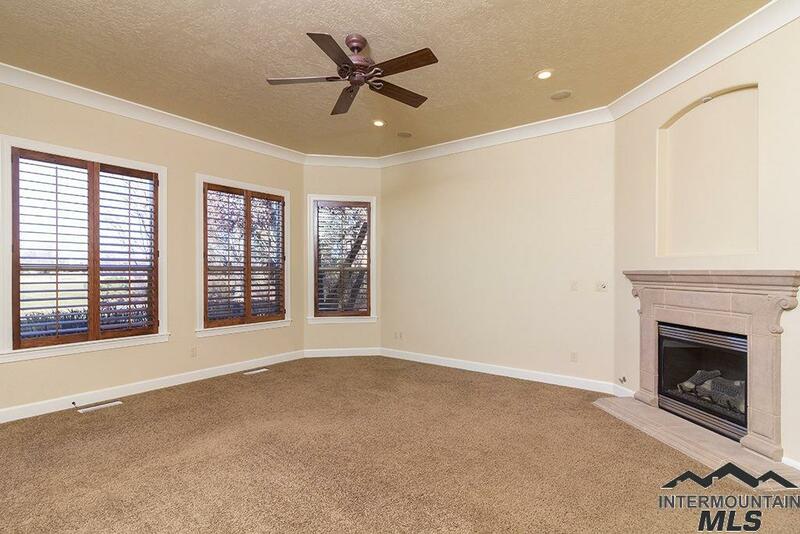 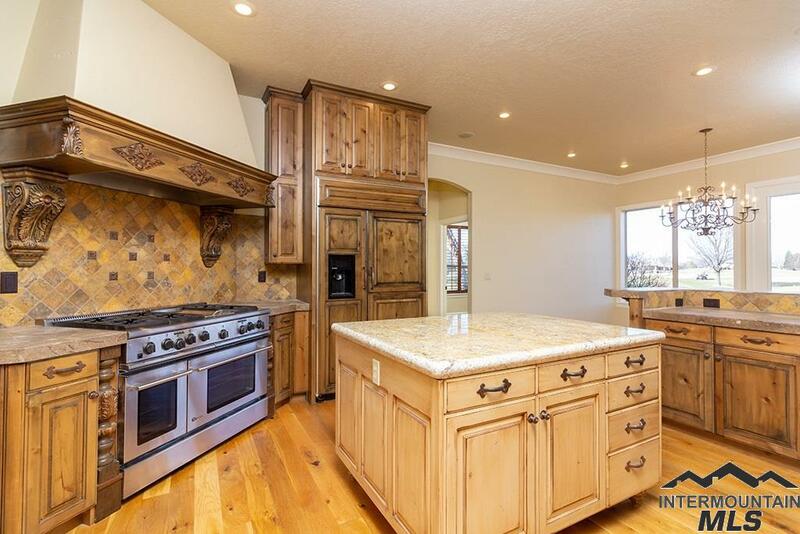 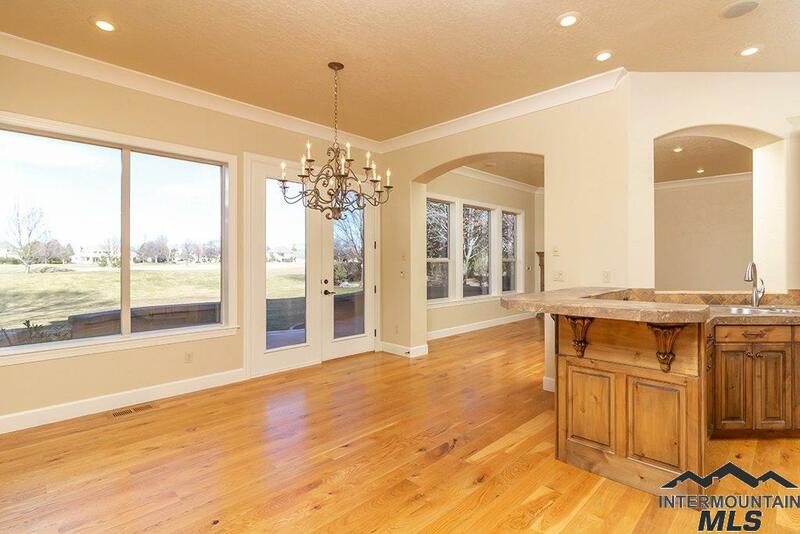 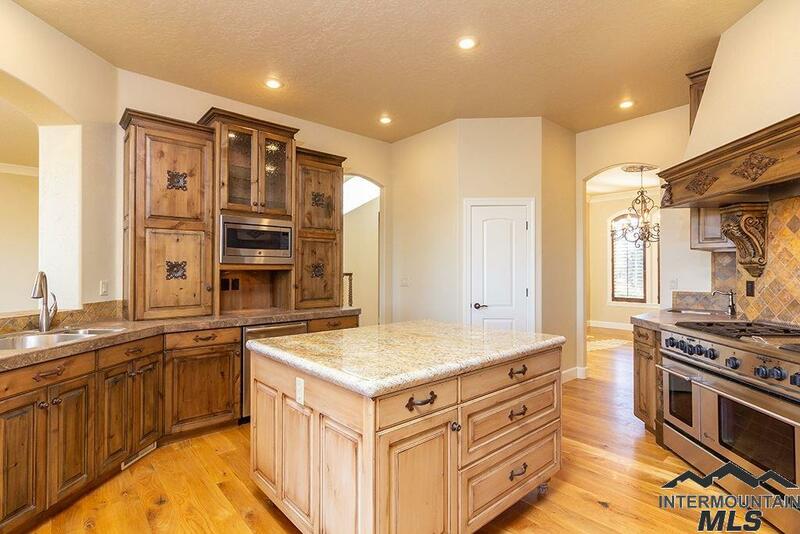 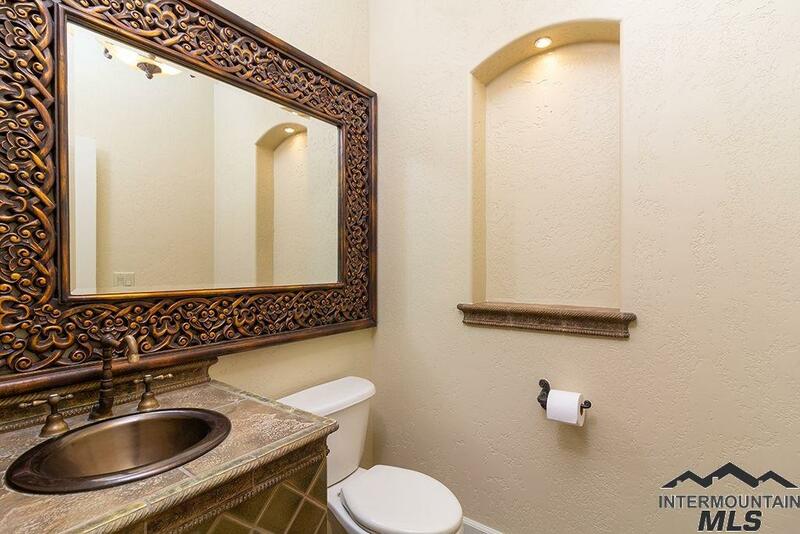 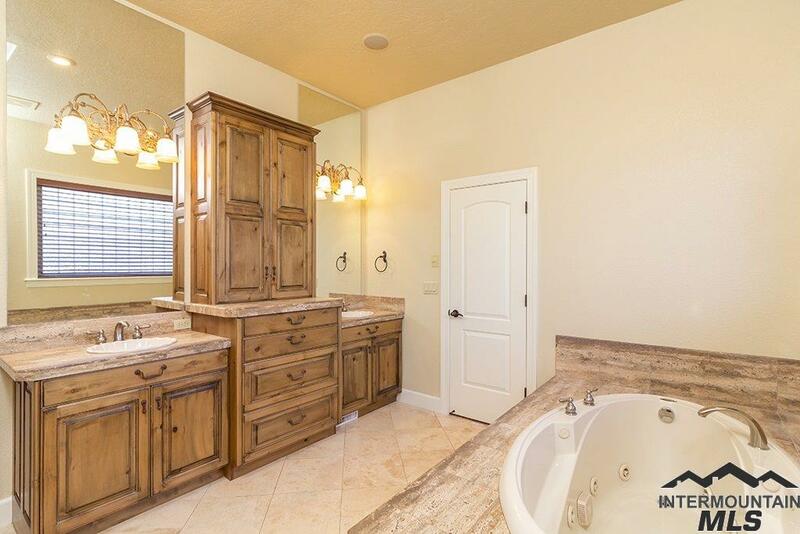 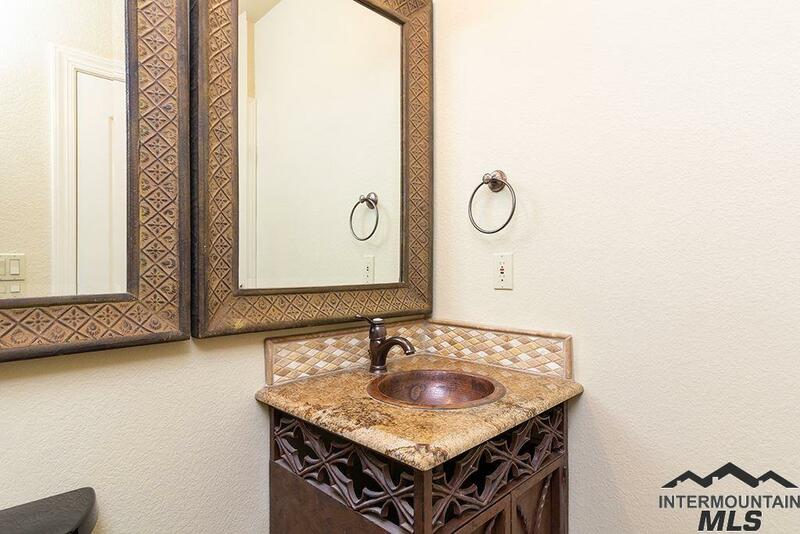 Amazing home located in Beautiful Spurwing, incredible views, upgraded home throughout, granite counter-tops, crown and base throughout, completely repainted, vaulted ceilings, oak floors, gourmet kitchen with 48 range, 2 sinks beautiful cabinets. 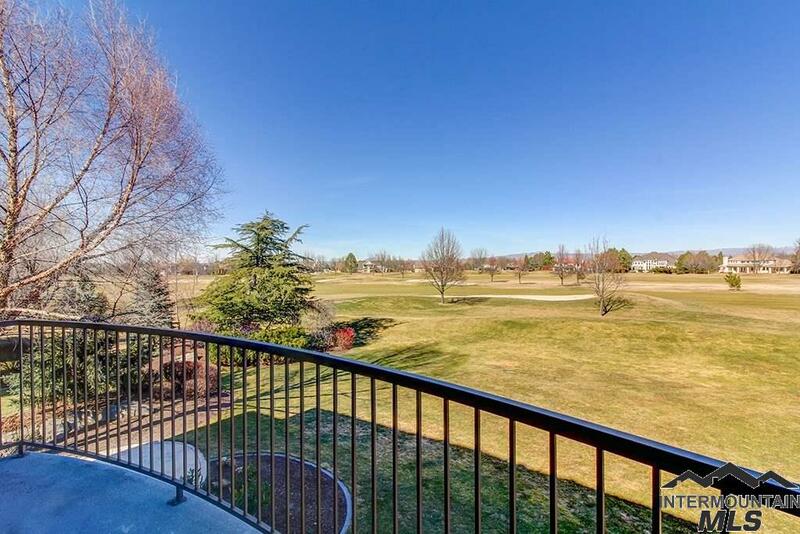 Custom built property, mature trees, spectacular balcony views. 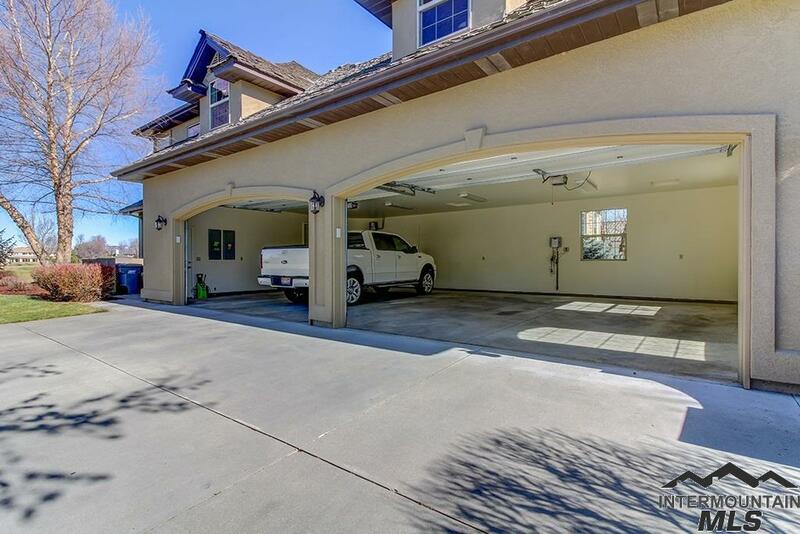 Trustee holds a Real Estate license. 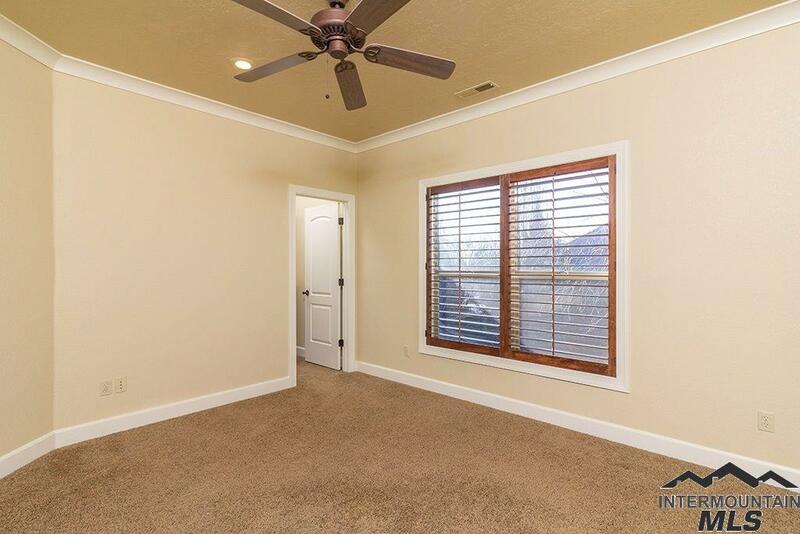 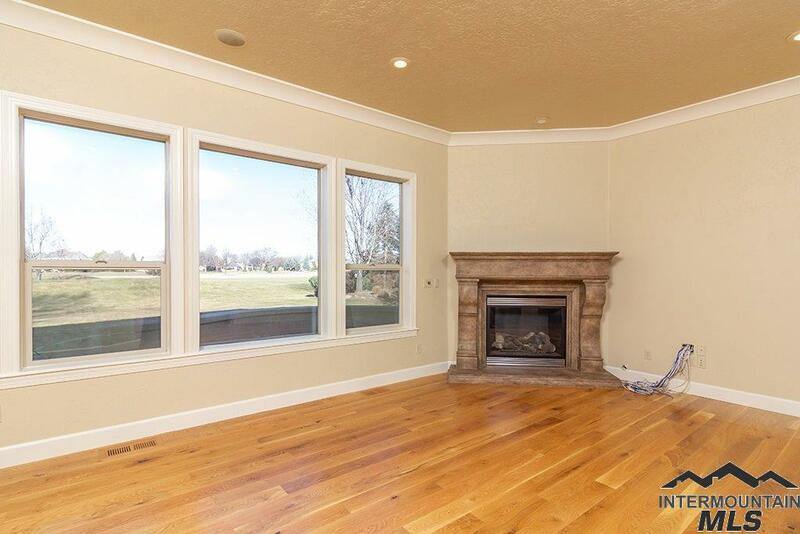 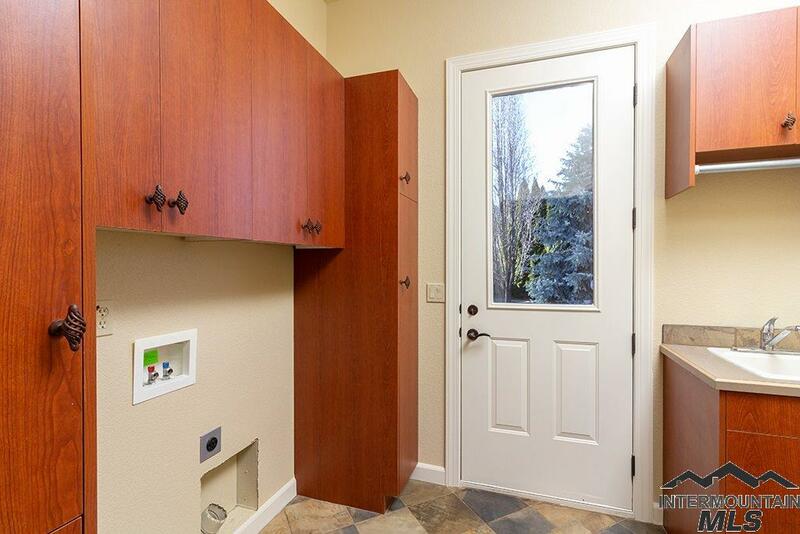 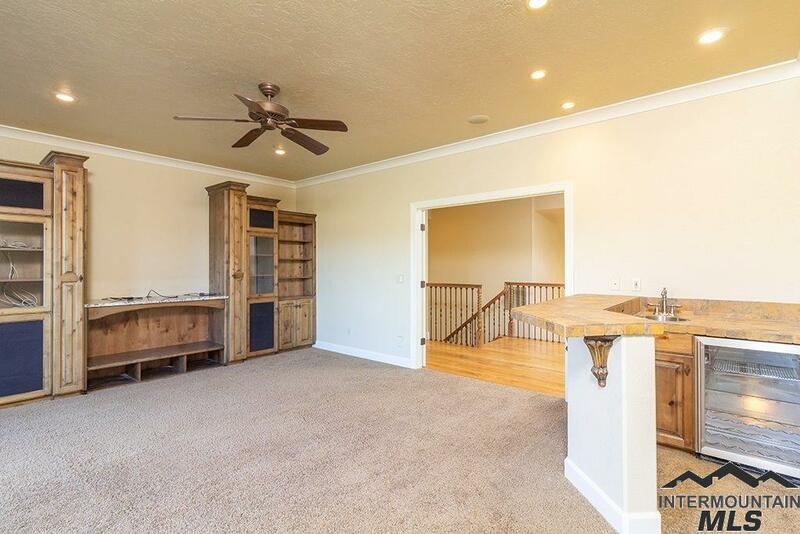 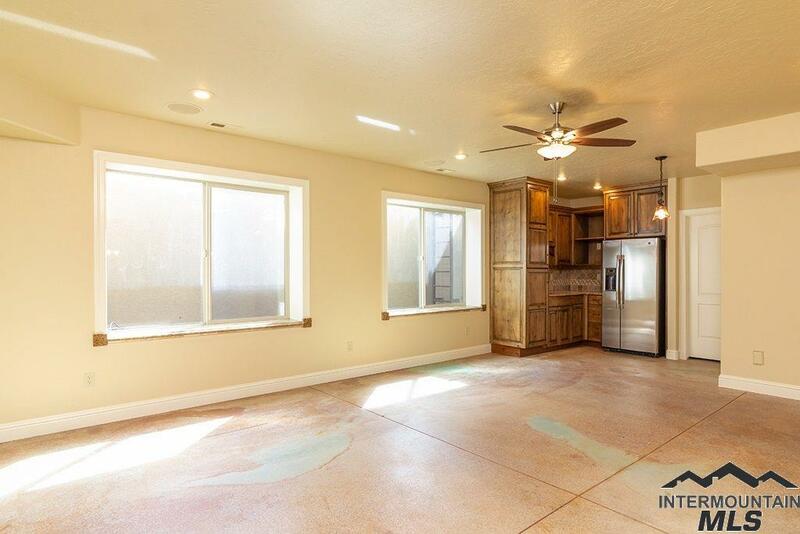 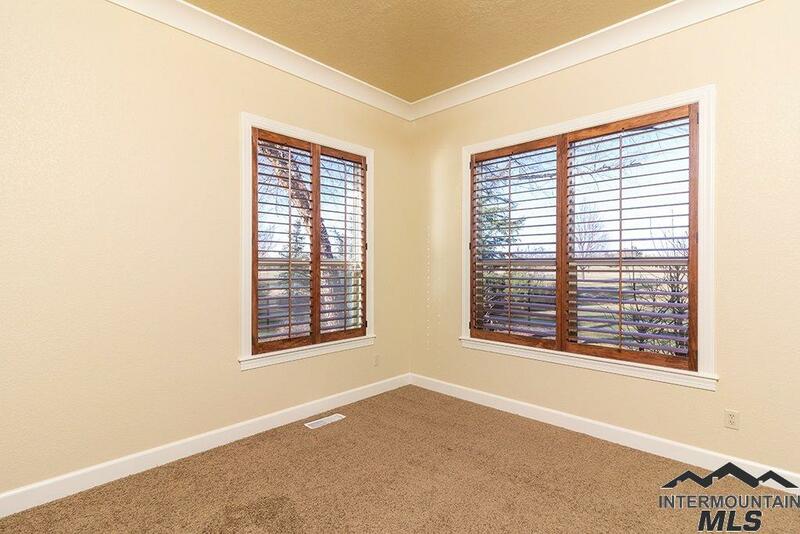 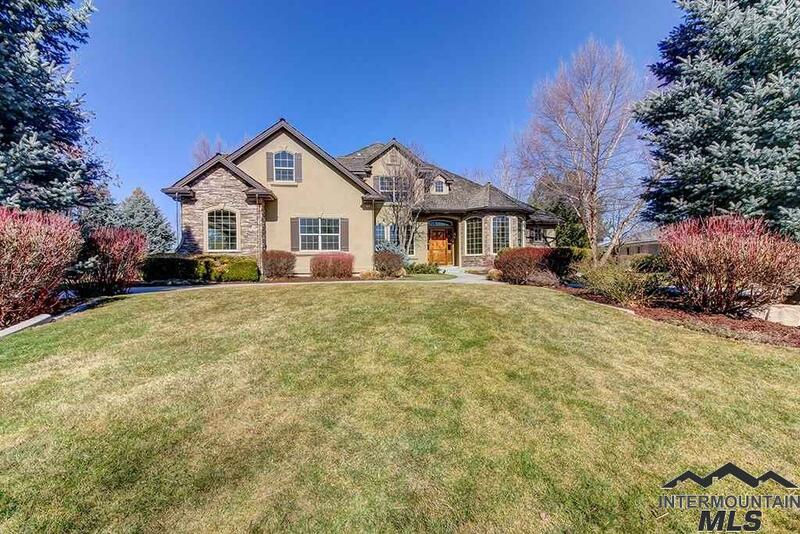 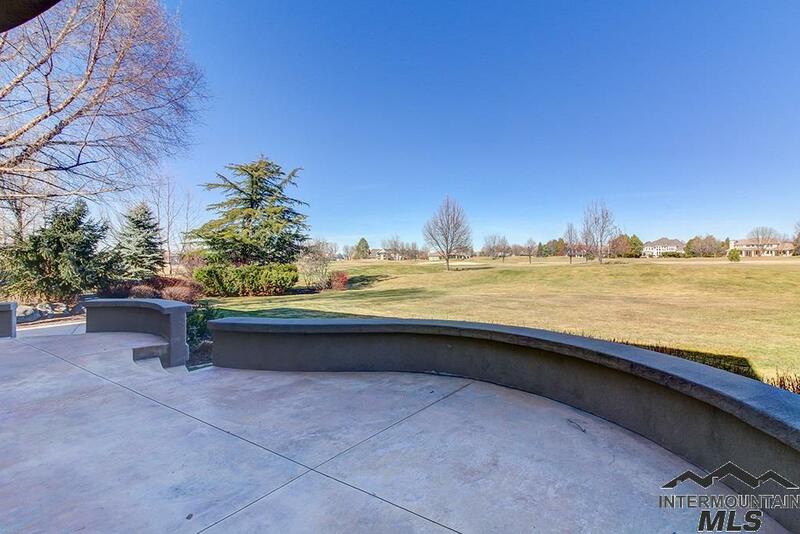 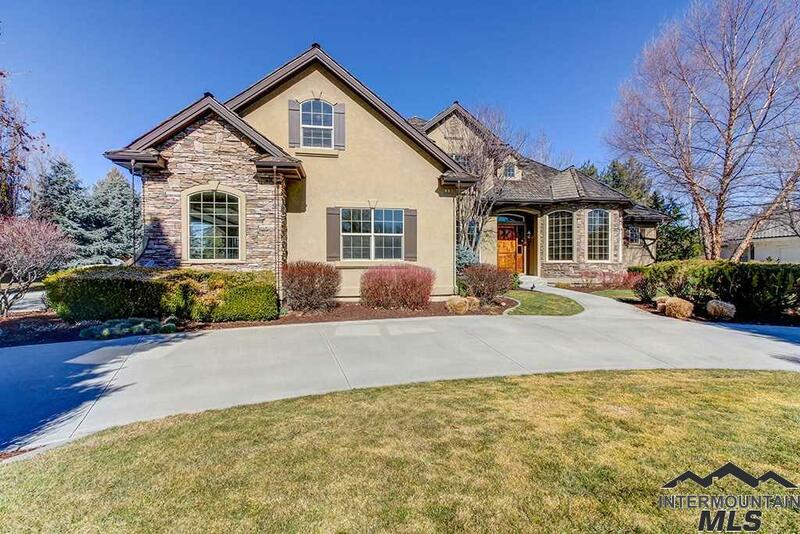 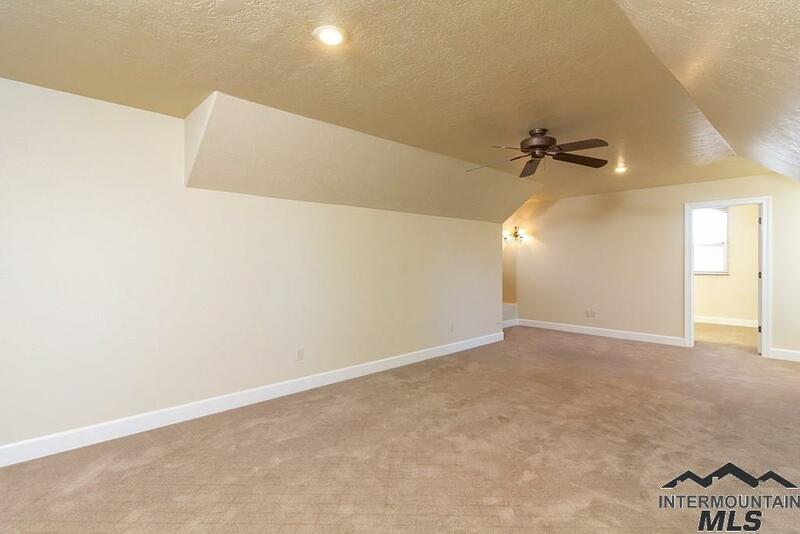 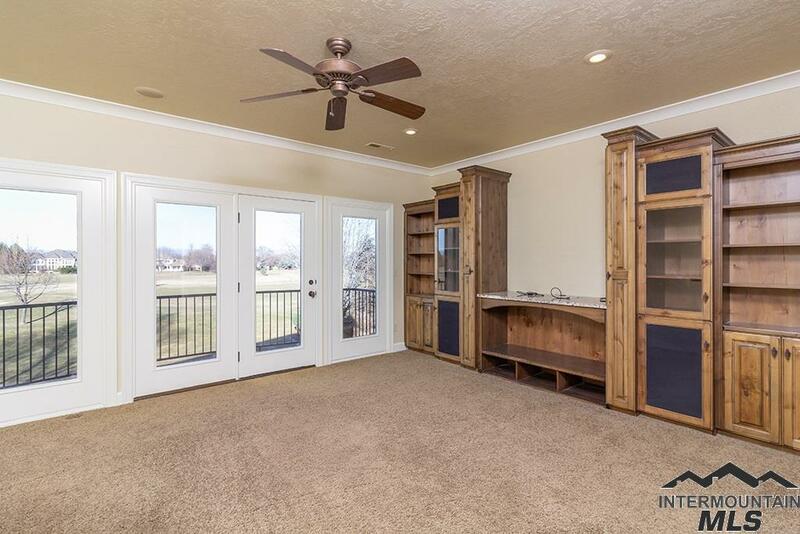 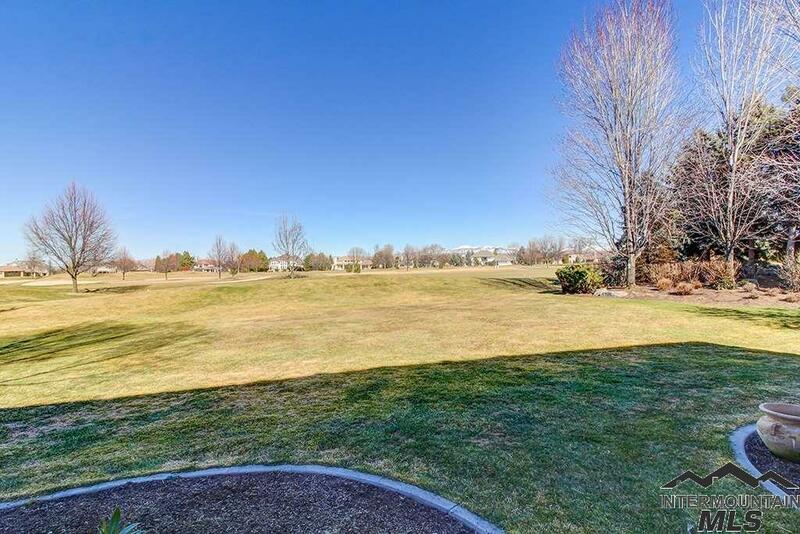 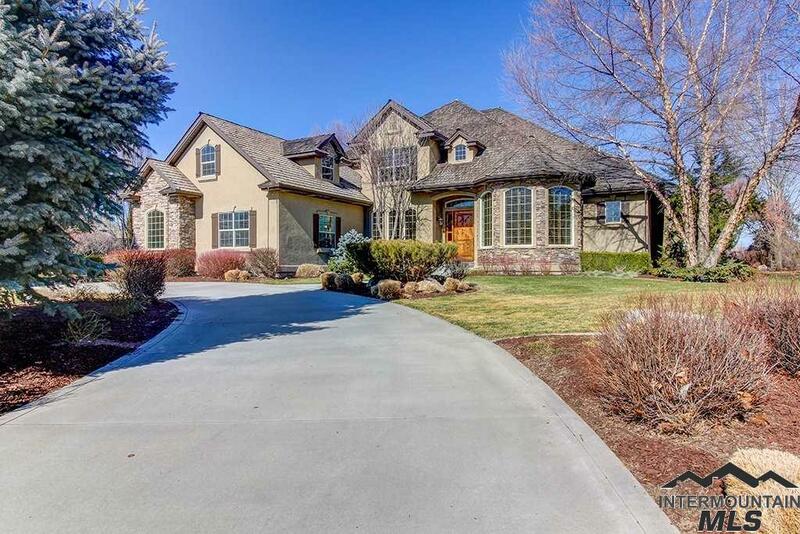 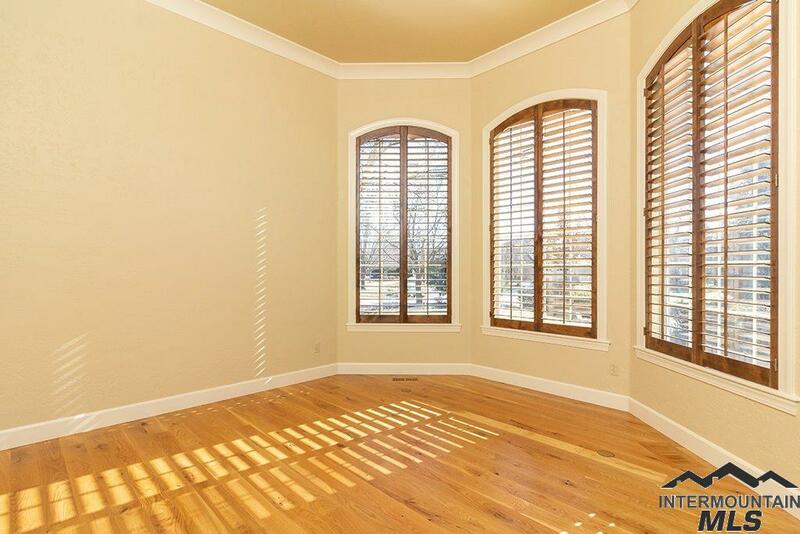 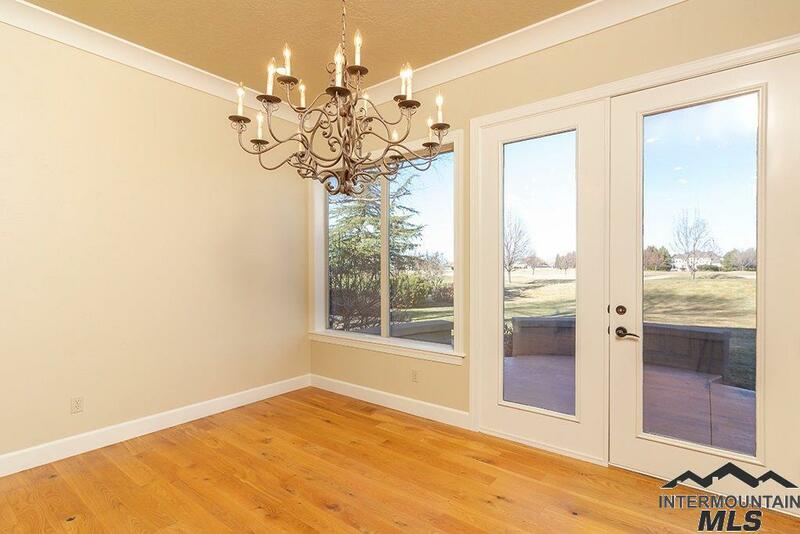 I would like more information regarding the property at 2992 W Balata Ct, Meridian ID 83646 - (MLS #98722789).